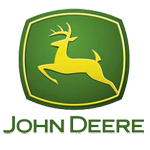 If you are in the market for young John Deere – New Holland tractors you have a good selection here at this website. 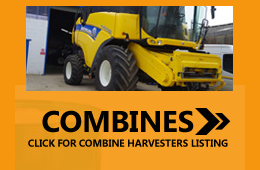 A good percentage of our tractors are from Hire Company’s Tractors or from large Farming Companies who have annual contract with the Manufacturer to change their fleet each year. 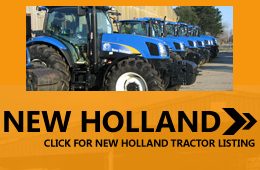 Richard Bland is now involved in selling very young used tractors. 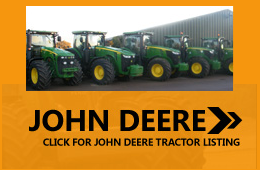 Please have a look at our Used Tractor list. 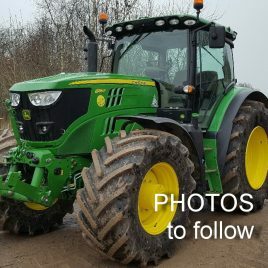 2019- Due to poor health Richard is retiring please contact Henry Bland at- www.bowland-tractors.co.uk —Mob: 07815768517. David Bland at- 07967008346.